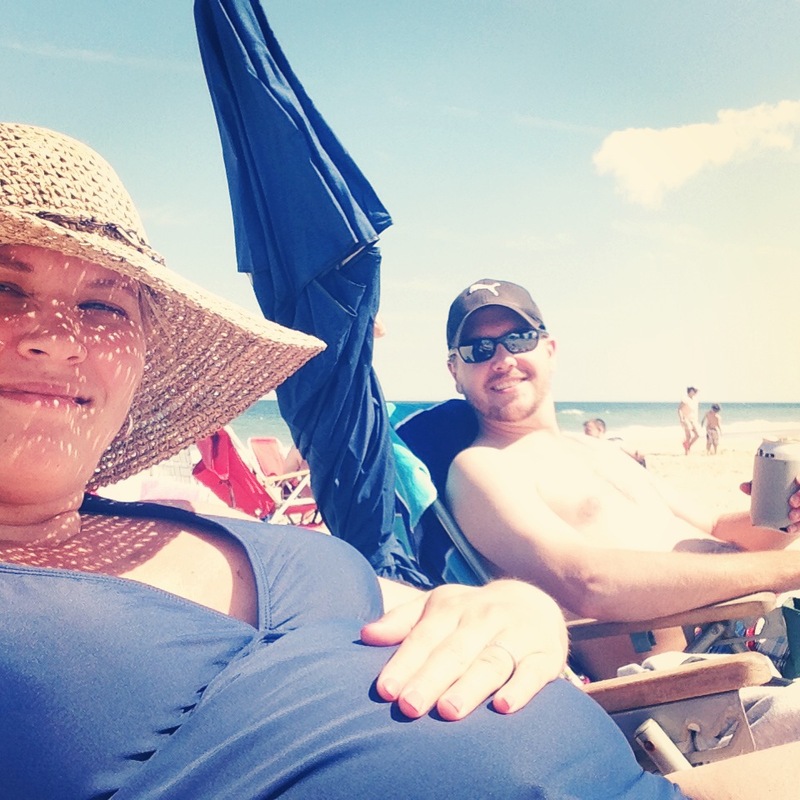 Babymoon in OC – Our Happy Place & Co.
We have both been itching to get away, so with Memorial Day offering a 3-day weekend and some beautiful weather we decided to pack up and head to Ocean City, MD for the weekend. Life has been a little crazy – work is busy, school is winding down, grades are due, the weather has been so nice, and just so many things to do around the house to prepare for this little one – we really just needed some R&R on our own. And that’s just what we got! The place we stayed was beautiful and plenty of space, probably too much for us alone, but makes for a great return trip with family or friends. The weather was perfect, a little cold on Saturday, but by the afternoon it had warmed up and the wind had died down a bit (enough to take the sweatshirts off). 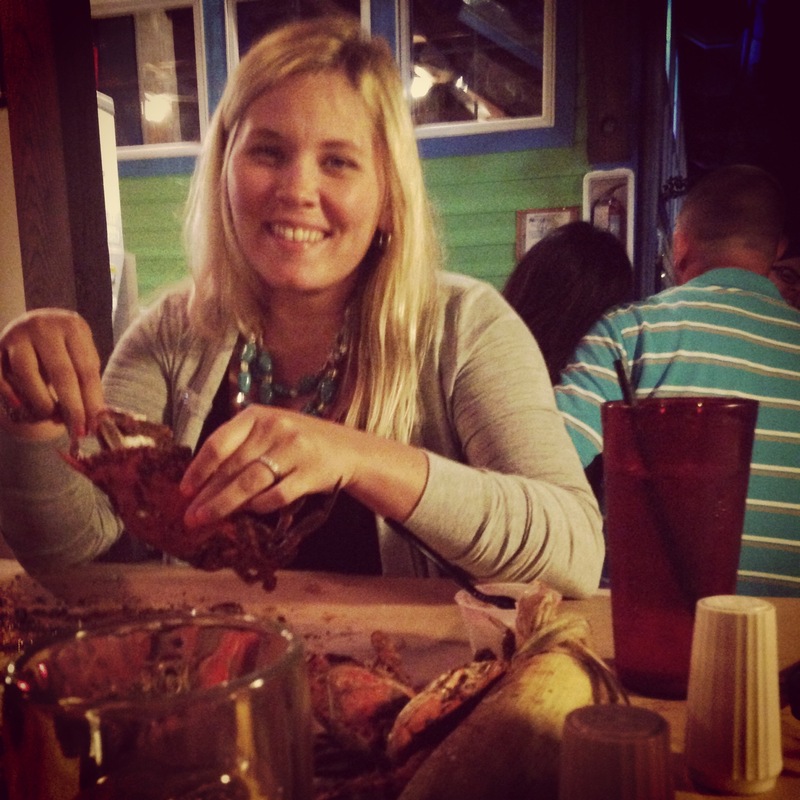 The only thing I wanted, food wise, while we were in MD was Maryland crabs – we got lucky and there was a fabulous restaurant across the street, The Crab Bag, that was highly recommended. We had a little over an hour wait, but it was well worth it! 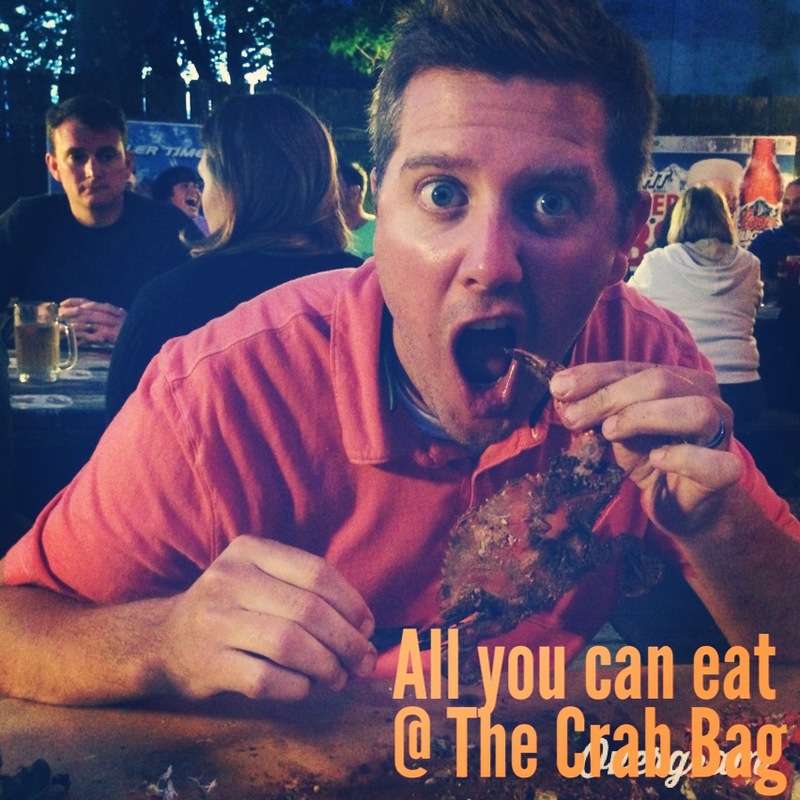 We sat and ate “all you can eat” until we couldn’t eat any more! Sunday was even better weather – sunshine and 80+ degrees. We spent most of the day at the beach, just relaxing. The beach was packed and you could definitely tell it was the “unofficial opening to summer” for most of these families that spend their summer months in OC. I long for the day when we can do that – spend 3 or 4 months at the beach and be in the sun as much as we want. What a dream! 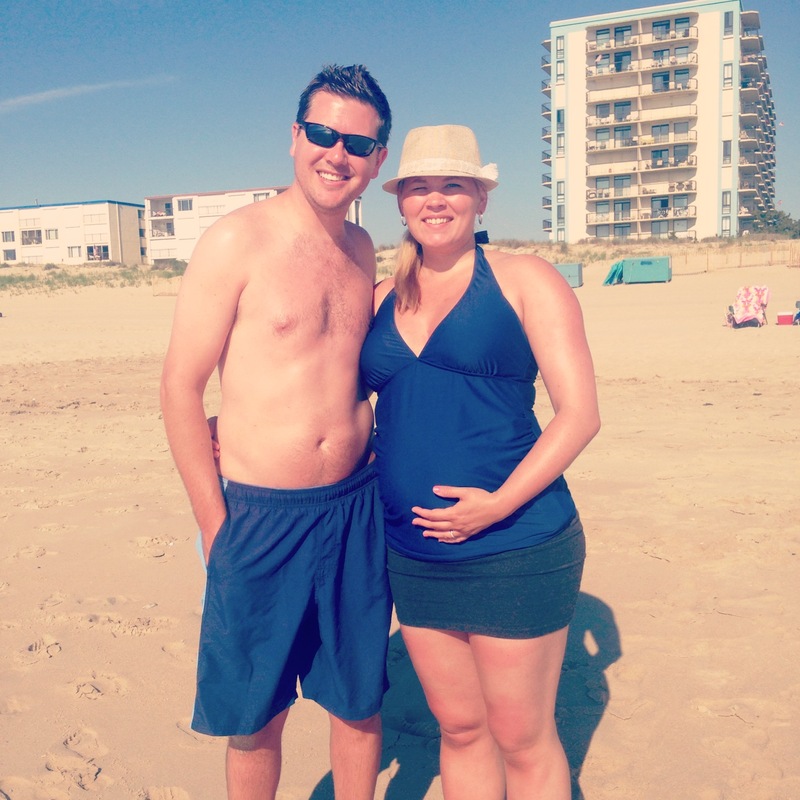 We celebrated the end of Week 23 with belly pictures at the beach. 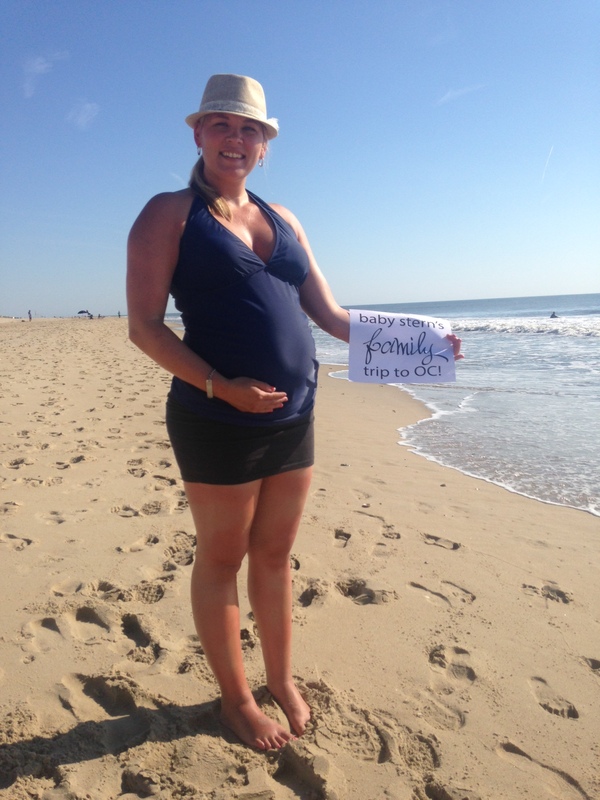 This little boy isn’t even here yet and already he’s been to the ocean twice – what a lucky boy. We loved being there as a little family and doing absolutely nothing but relaxing and enjoying each other. We know the coming months are going to be super busy preparing for your arrival, baby boy. We just want you to know that Mommy & Daddy already love you so much and can’t wait until you can experience these little trips for real and we can see how much you love them. The next few months are going to fly, but we are talking to you every day and praying that you’re growing big and strong. 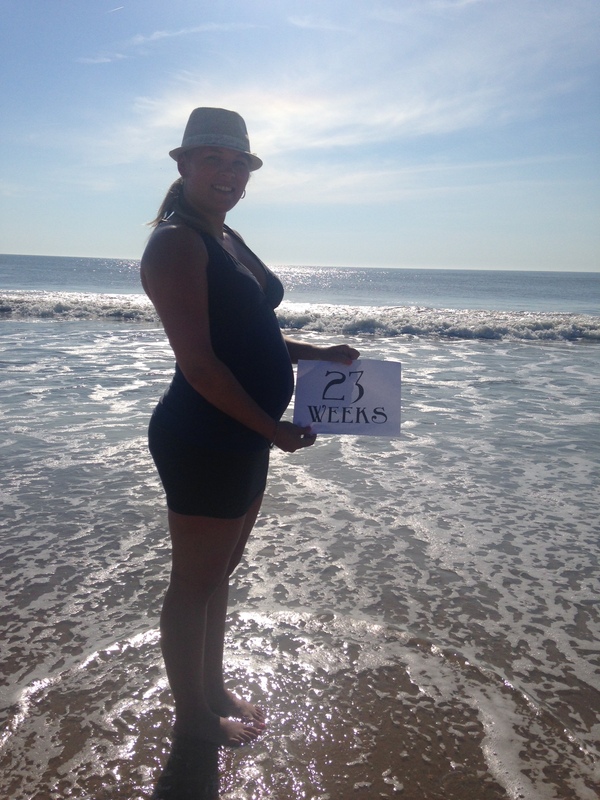 We cannot wait for our first trip to the beach when your little toes can be in the sand! Until then, we brought some sea shells home for your room, as a souvenir for your first OC trip. Best moment of this week: being at the beach! 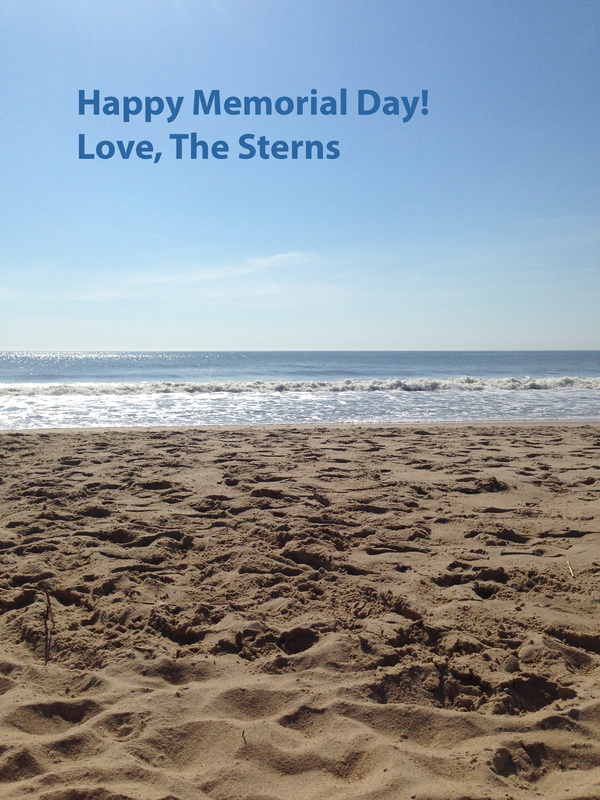 We hope you all had a fabulous holiday and got to relax and kick off the 2014 Summer Season!